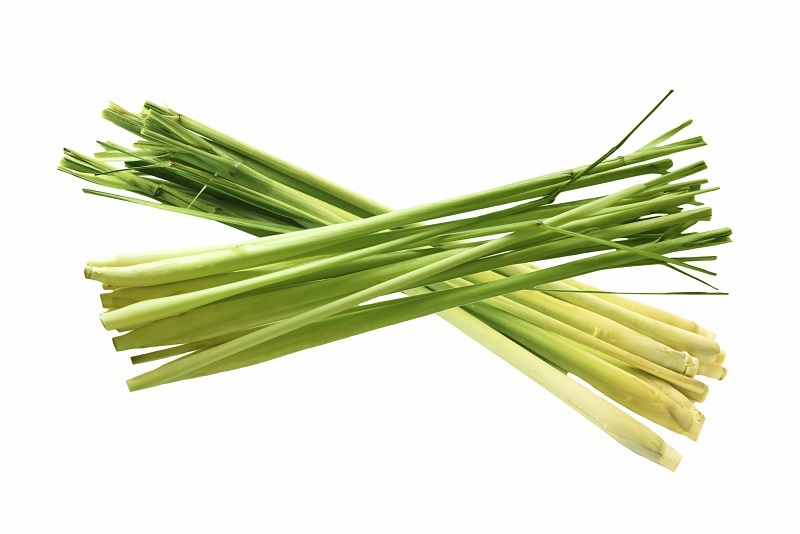 Citronella oil is derived from the leaves and stems of the different variants of Lemongrass. It is used as antifungal, antibacterial, and germicidal, however the most common use of Citronella essential oil is to naturally get rid of mosquitoes. Its aroma is not at all unpleasant but mosquitoes and certain insects hate it. This oil is also used as ingredient in some household and beauty products. Citronella essential oil also offers a wide range of uses aside from being an insect repellent. It is also used for its medicinal benefits as anti-inflammatory, pain reliever, relaxant, anti-infection, antioxidant, and support for respiratory and digestive health. Citronella blends well with other stimulating essential oils such as orange, geranium, lemon, peppermint, vanilla, eucalyptus, and of course, lemongrass. For aromatherapy, you can simply inhale its aroma straight from the bottle. You may also put some Citronella oil in a burner or diffuser. To get rid of stale odor, mix a small amount of oil with some water and put in a spray bottle. Just spray on areas that need to be deodorized. Citronella oil may also be applied on the skin. Dilute equal parts of citronella with jojoba oil or other carrier oil and massage on the body. It can also be applied to hair to give it some shine. For a rejuvenating bath, add a small amount to your body wash, shampoo, or shower gel. Citronella essential oil may be ingested but make sure you are using a pharmaceutical grade oil. You may add it to your favorite drink like fruit shake or simply mix it with honey. It is a great dietary supplement. The FDA only allows the pure and unadulterated citronella oil for consumption. Get Your Citronella Essential Oil Now!